Eagle is a premier company that provides services and technology products in the security space. The digital world in which we live has reshaped how we do business and interact socially. There is no part of our lives that is not impacted by digital trends. Healthcare, religion, politics, government, social life, news and commerce have all been forever changed in how we interact, learn and do business. As we embrace the benefits of the digital world, we must also accept the risks of the digital world and put in place the proper methods, procedures and tools to counter those risks. Technology driven provider of security services. 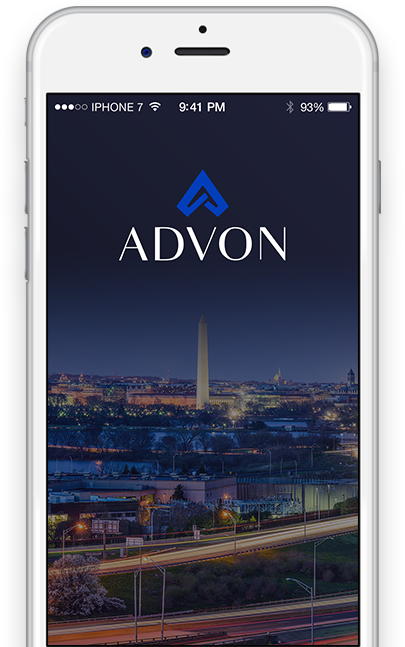 Advon is a secure, event management app that provides platforms to facilitate communication with clients and collaboration between executive protection agents. 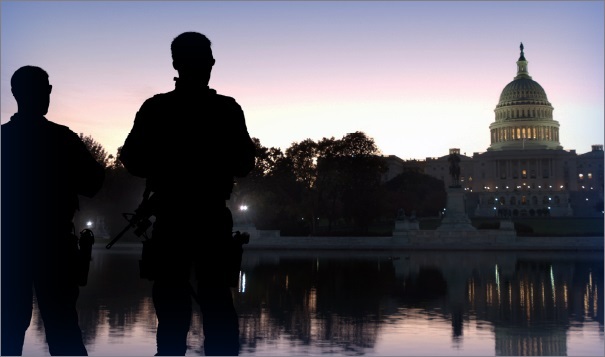 Eagle's agents work to understand your risks and then create a personalized continuous monitoring plan that is modified as conditions on the ground change and new threats are identified.